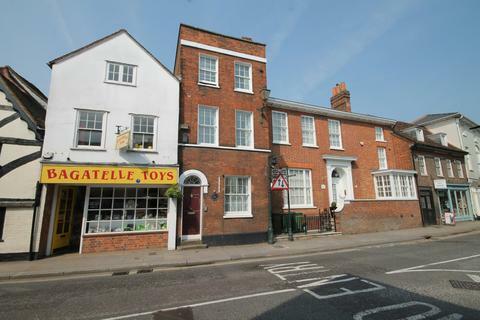 Marketed by Winterbrook Estate Agents - Wallingford. Marketed by Harrison James Hardie - Bourton on the Water. Marketed by Moore Allen & Innocent - Cirencester. Marketed by Chancellors - Abingdon Lettings. 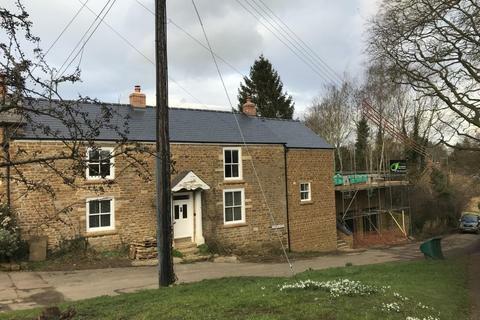 £0 DEPOSIT AVAILABLE - A four bedroom semi detached property in Bloxham. 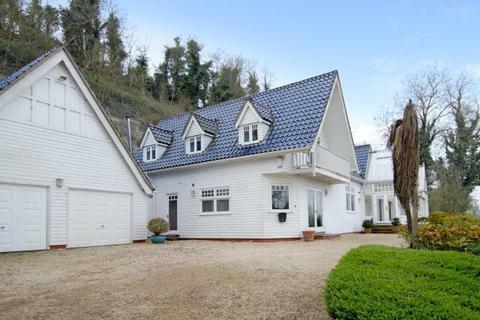 The property is only 3 years old and is finished to a contemporary style and benefits from four double bedrooms. 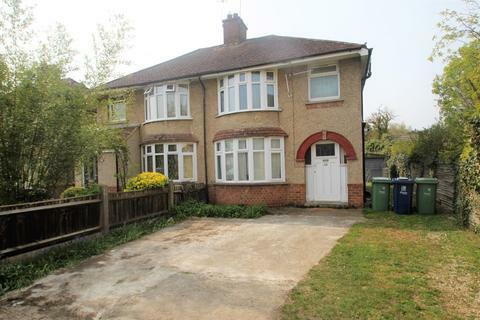 Ideal for a family and available from the 24th June. Marketed by Chancellors - Banbury Lettings. A unique residence in excess of 4000 sq ft in an elevated position overlooking the River Thames with spectacular views. Marketed by Chancellors - Henley Lettings. 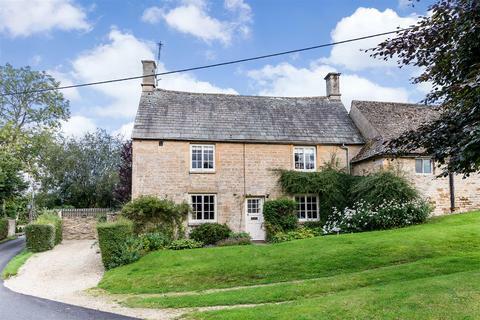 £0 Deposit Available - A luxurious four bedroom property situated in the heart of the Oxfordshire village, Hook Norton. The property comes with a double garage and benefits with a one bedroom annex. MUST SEE! Marketed by Martin & Co - Oxford. 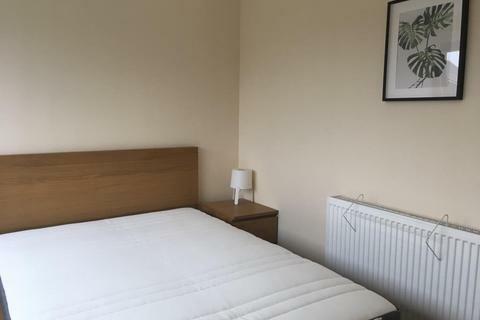 Furnished double bedroom available from the 7th May, for an individual or a couple, in a modern professional house share with excellent access to the ring road and close to BMW. Modern fitted kitchen two bathrooms and a comfortable lounge. Marketed by Northwood - Oxford. Marketed by Elwood & Co - Oxford. 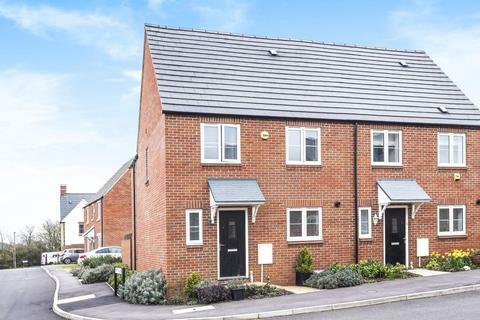 Call PARKWAY LETTINGS for more information on this executive type 4 bedroom detached family home with modern open plan living, cloakroom and large master bedroom with dressing room and en-suite shower. 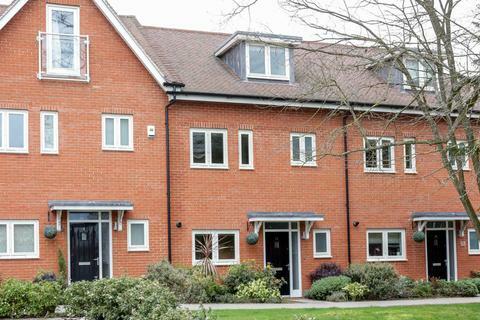 It is ideally situated for Milton Park and the A34. Available June. 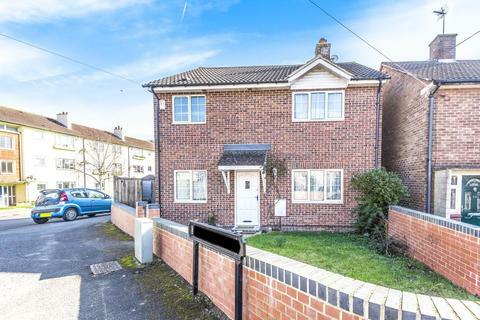 Marketed by Parkway Lettings - Didcot. £0 DEPOSIT AVAILABLE! 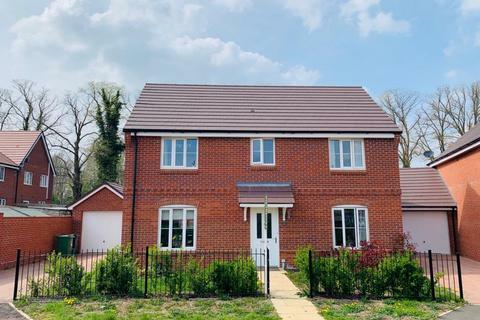 We are pleased to offer for rental the former Bovis Homes show home - a four DOUBLE bedroom detached property with garage finished to the highest of standards. Available from 22nd June 2019. 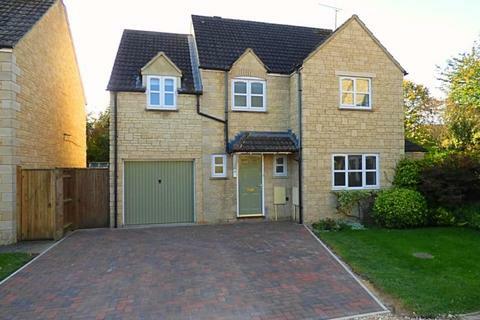 Marketed by Chancellors - Bicester Lettings. HMO Ready - This 4 double bedroom HMO property benefits from two bathrooms, an extended kitchen and driveway parking. 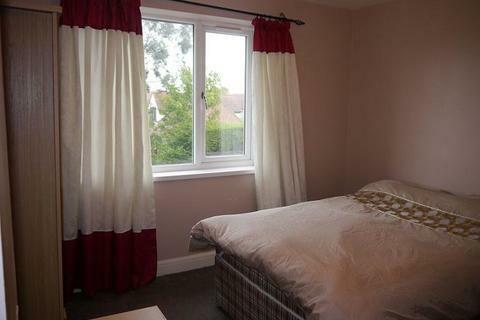 The property has access to Oxford city centre, the local universities and train station. Offered furnished. Marketed by Chancellors - Oxford Students Lettings. 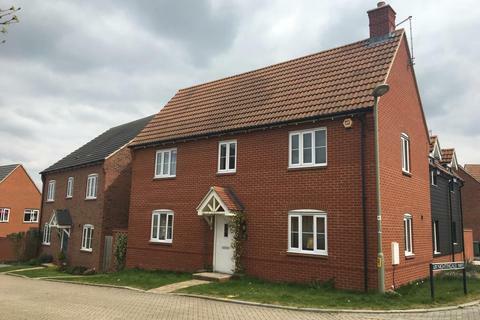 Available 6th May 2019, this furnished double bedroom is located in a fully refurbished 4 bedroom house just1.3 miles from Bicester Town Centre. Furniture included! 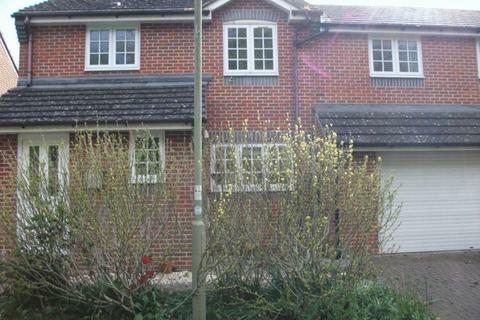 All bills included for £100pcm (total £525pcm). 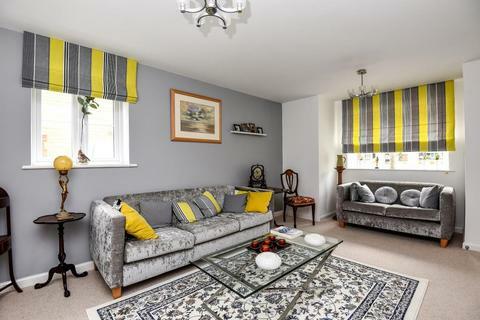 Available NOW, this furnished double bedroom is located in a fully refurbished 4 bedroom house just1.3 miles from Bicester Town Centre. Furniture included! All bills included for £100pcm (total £550pcm). 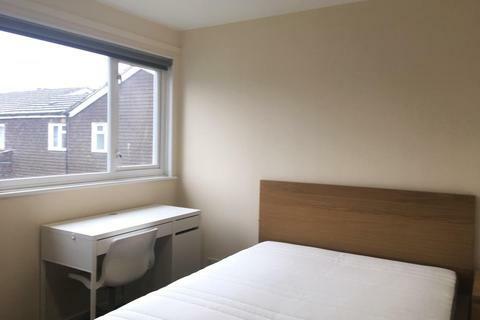 STUDENT HMO PROPERTY - This 4 bedroom HMO property has access to Oxford Brookes, Headington, Cowley and St Clements. Offered furnished. Available July. Permit parking available from the council. 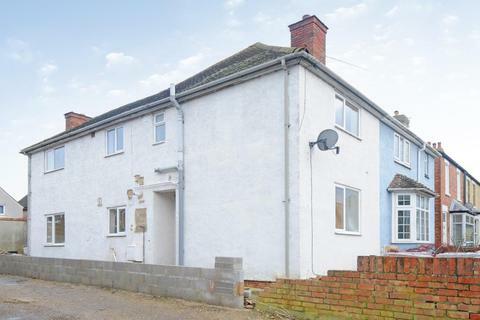 Marketed by Lee & Lindars Estate Agents - Headington. 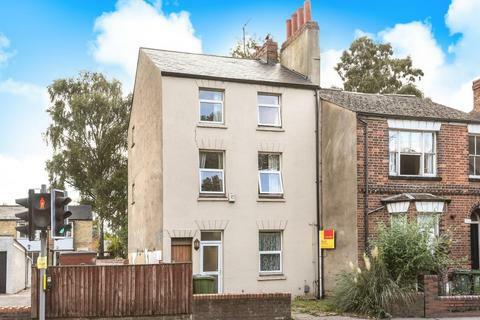 Marketed by Chancellors - Headington Lettings. 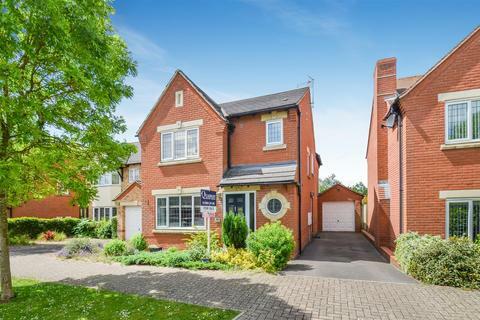 An excellently presented & extended to rear, 4 bedroom detached family home on the popular 'Bure Park' development of Bicester. 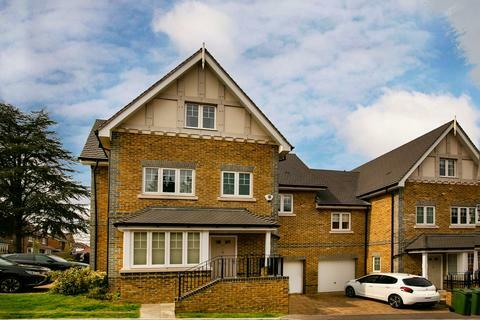 The property further boasts: L Shape Kitchen/Dining/Family room to rear, Living room, Cloakroom, Master with Ensuite, Bathroom, Garage & Parking to side. 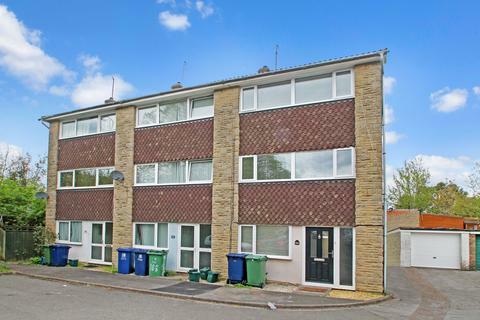 A three storey end of terrace house offering three/four bedrooms in this location close to the Ring Road and Headington hospitals. 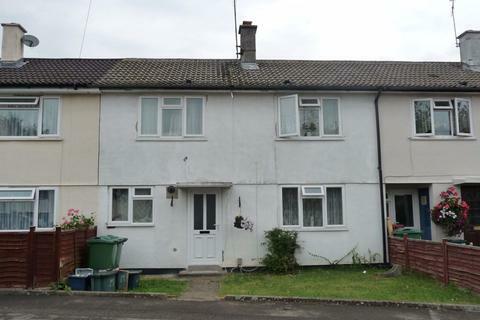 First floor sitting room, good sized kitchen with doors onto rear garden, gas central heating and double glazing. White goods included. Marketed by Chancellors - Didcot Lettings. 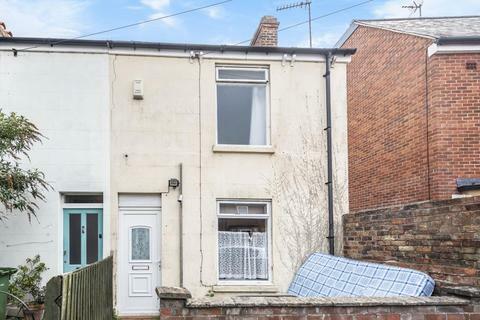 STUDENT HMO PROPERTY - This well presented four bedroom HMO property is well located off Cowley Road. It benefits from access to the local amenities and Universities. It is available September.